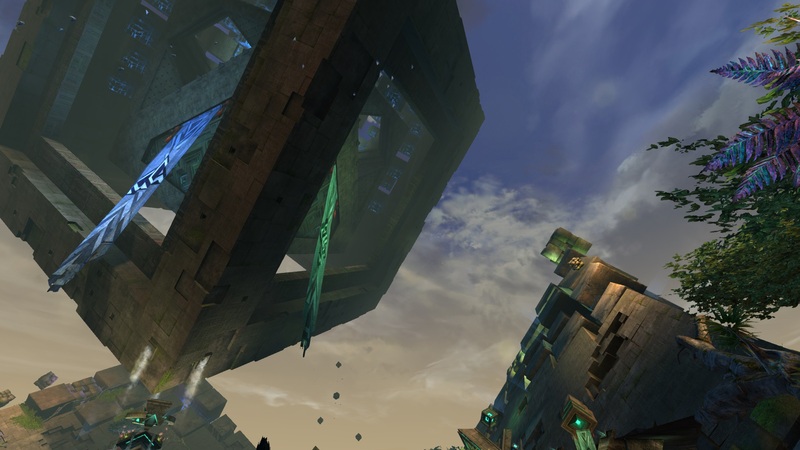 The lack of first person in this thread somewhat frustrates me, but my frustration is overcome when i remember the Beauty that is Rata Sum. 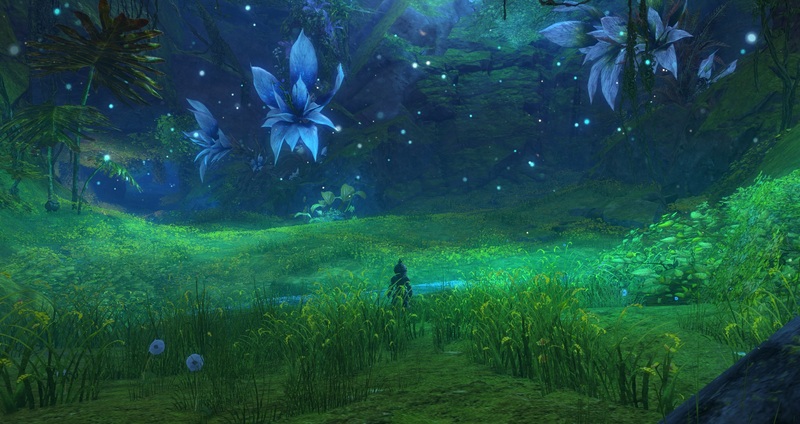 Time to add some more pretty places to this thread! 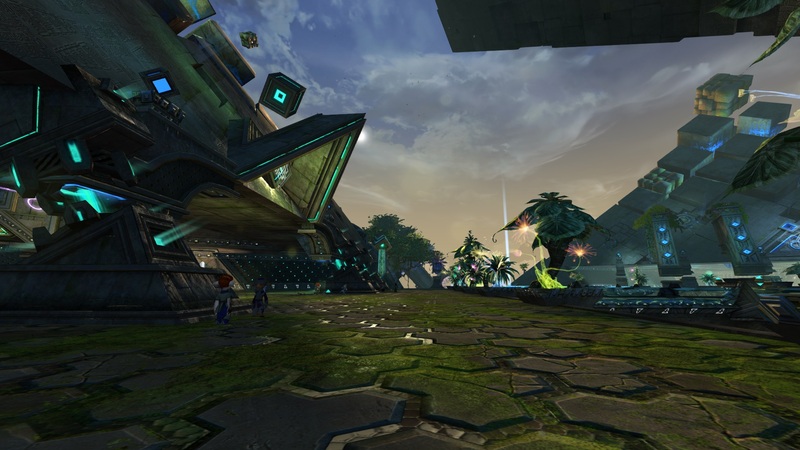 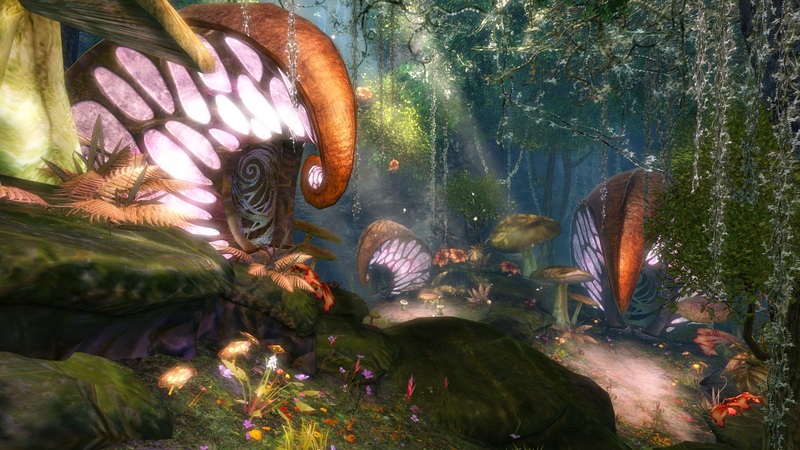 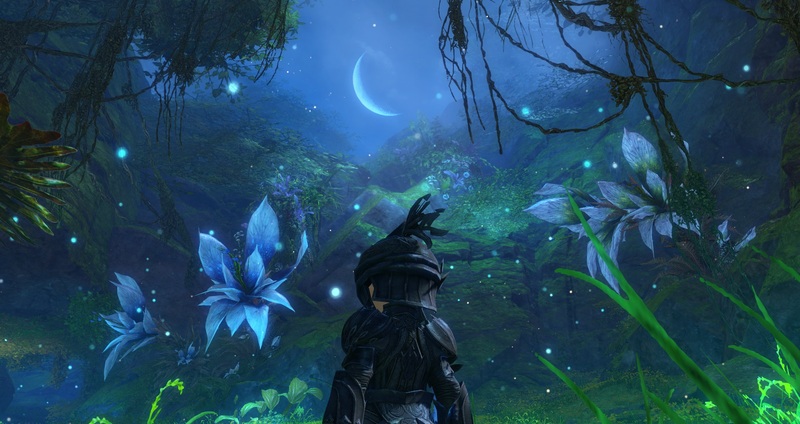 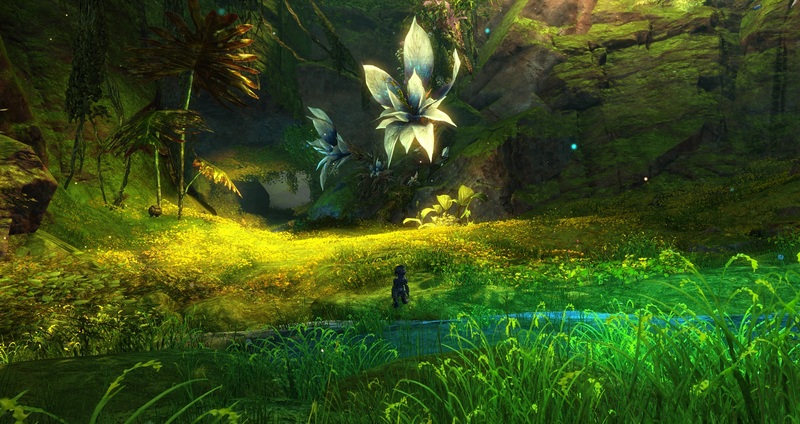 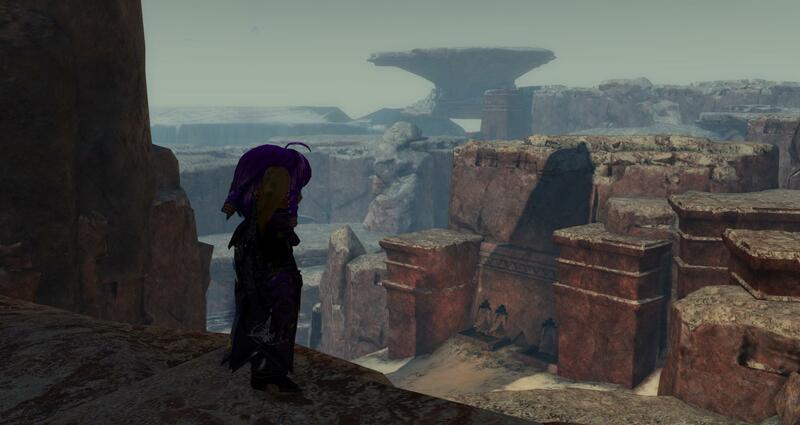 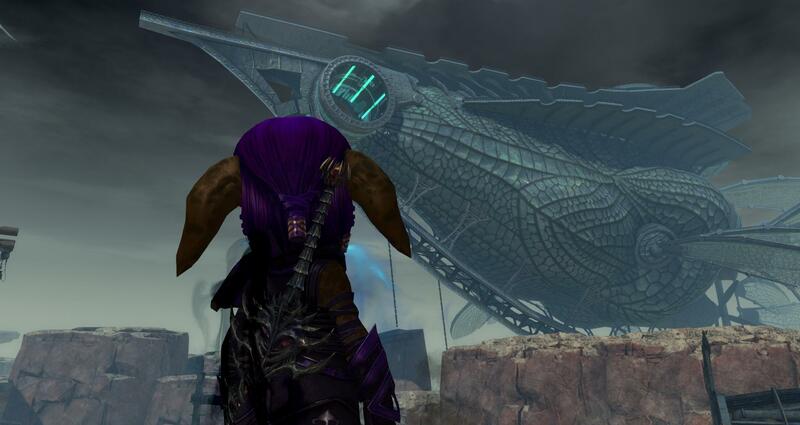 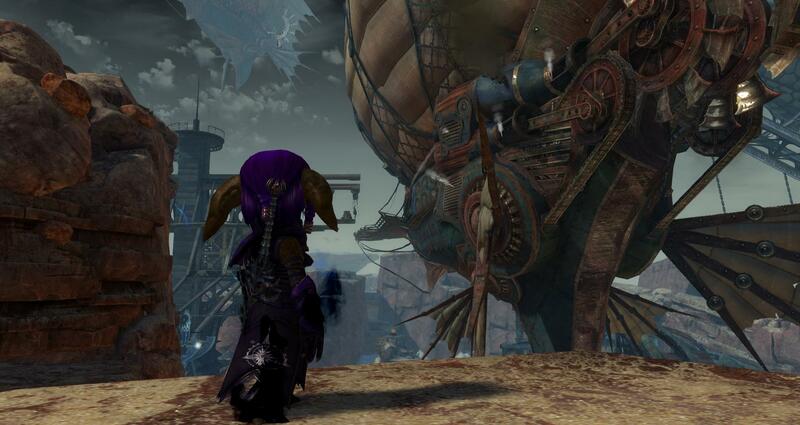 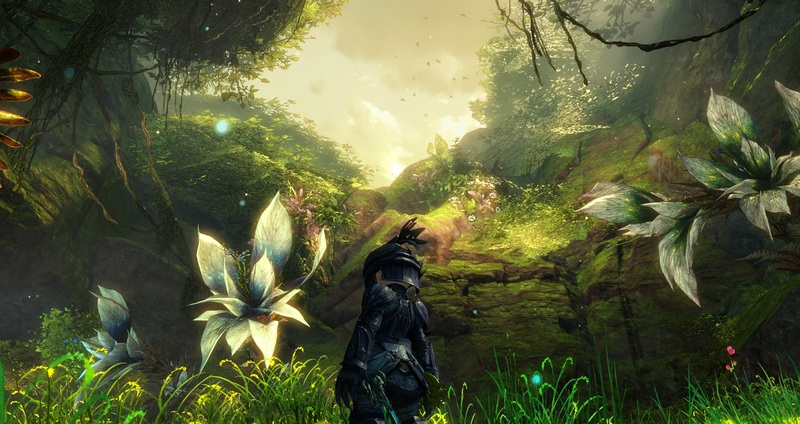 The first and only place so far where i really said "oh man... this must be the most beautiful place in Tyria." 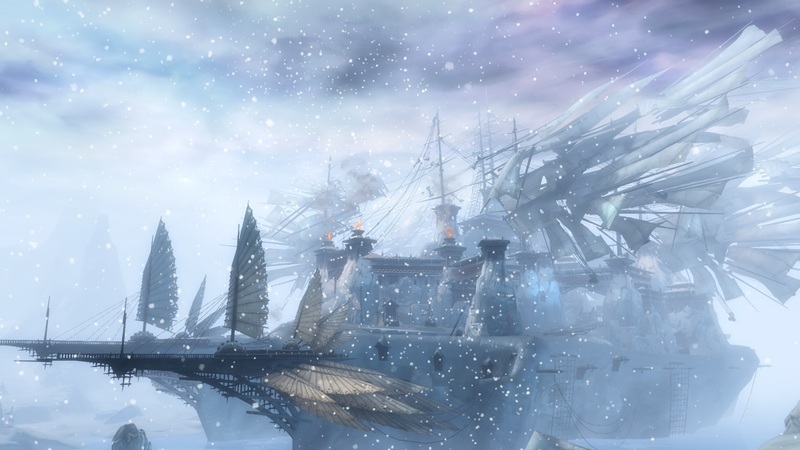 The last one is my background now. 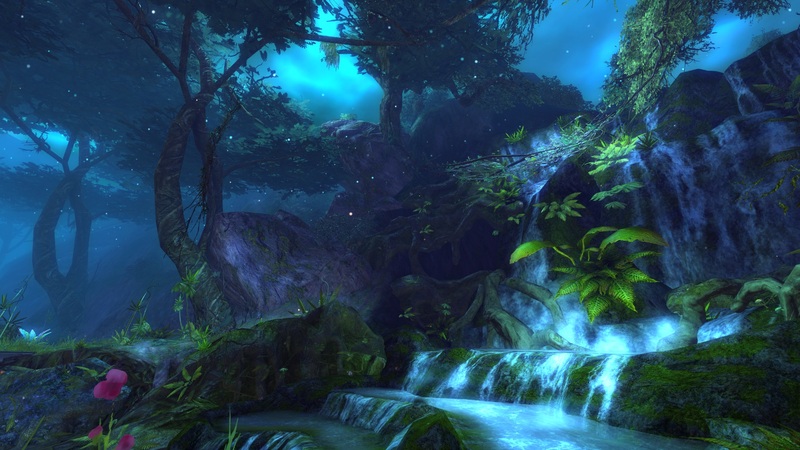 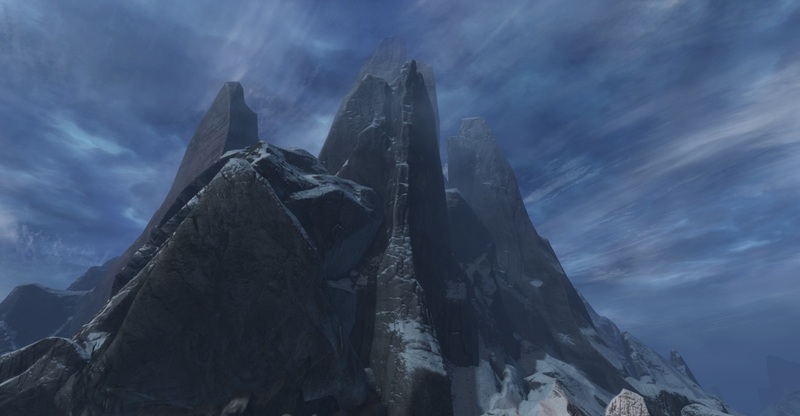 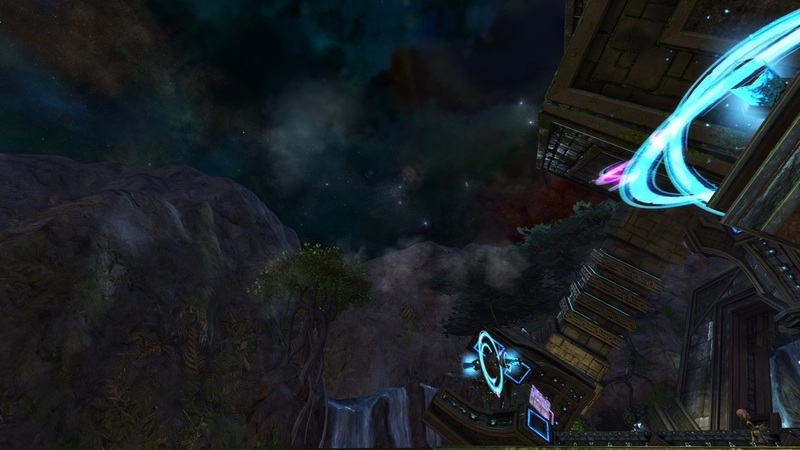 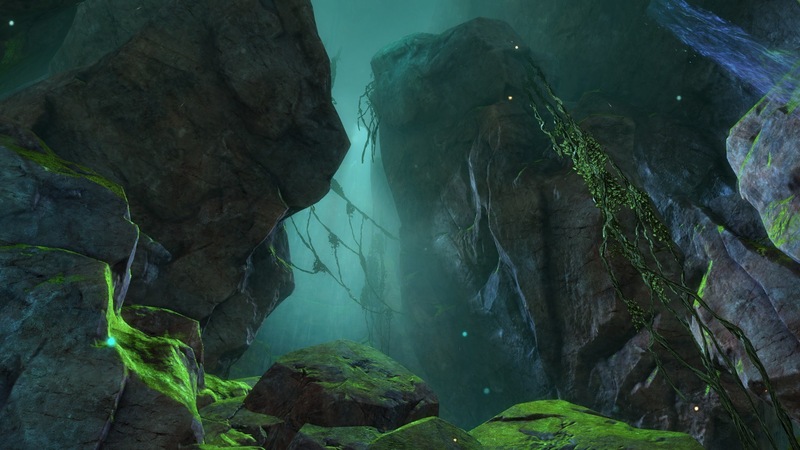 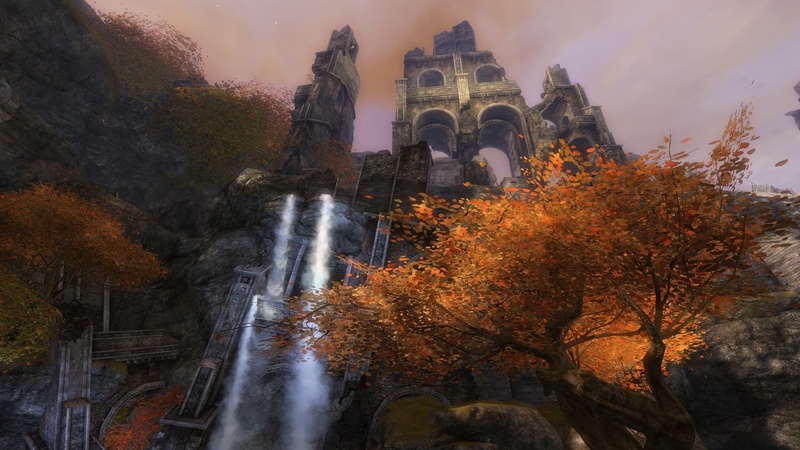 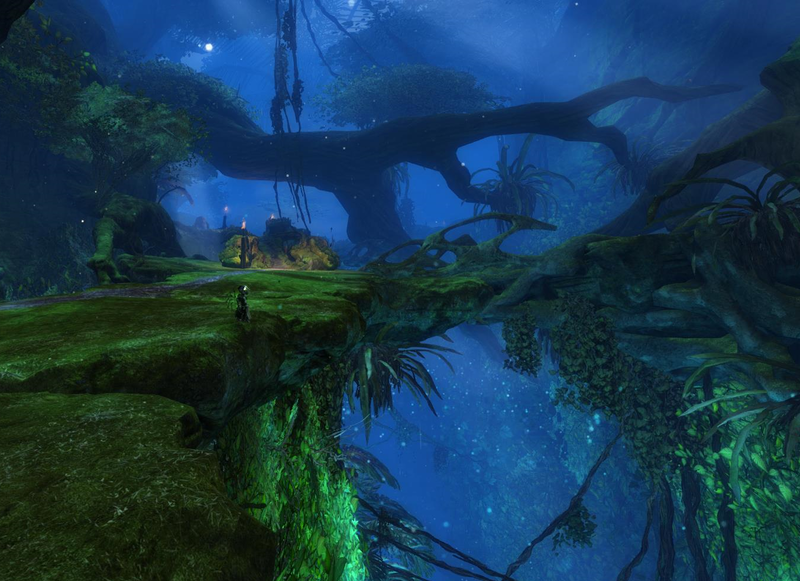 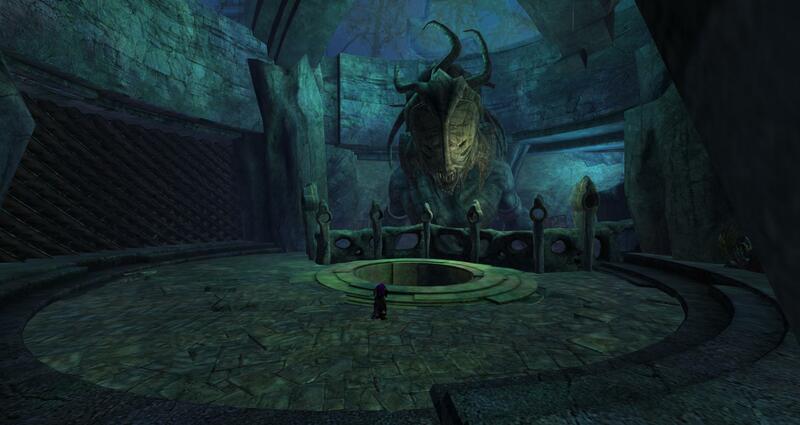 My favourite map in terms of attractiveness has to be Auric Basin, particularly the place Sinikko put up. 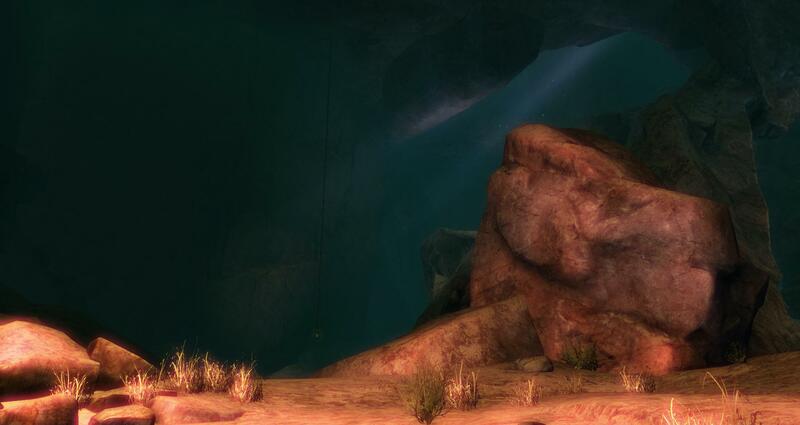 But the sheer depth of the map is also rather lovely to look at! 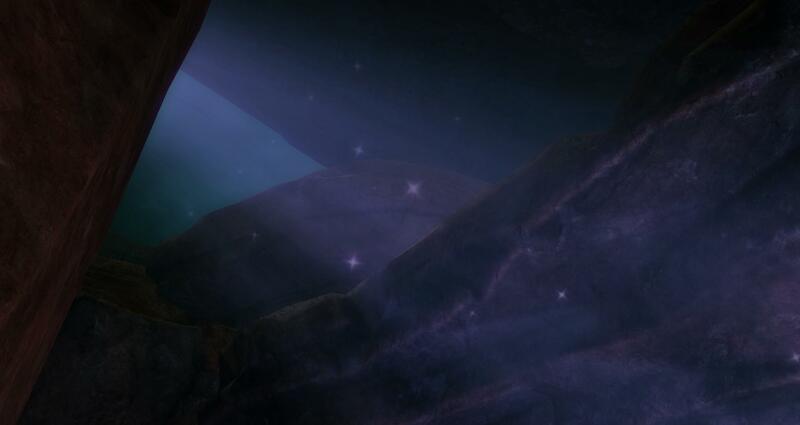 Particularly during the night. 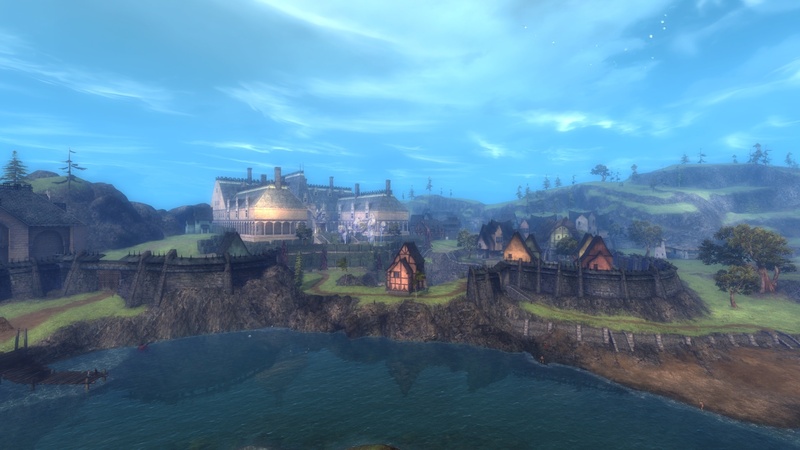 I know there's a vista IN Beetletun, but the entire little hamlet itself and the surrounding areas don't get a lot of love. 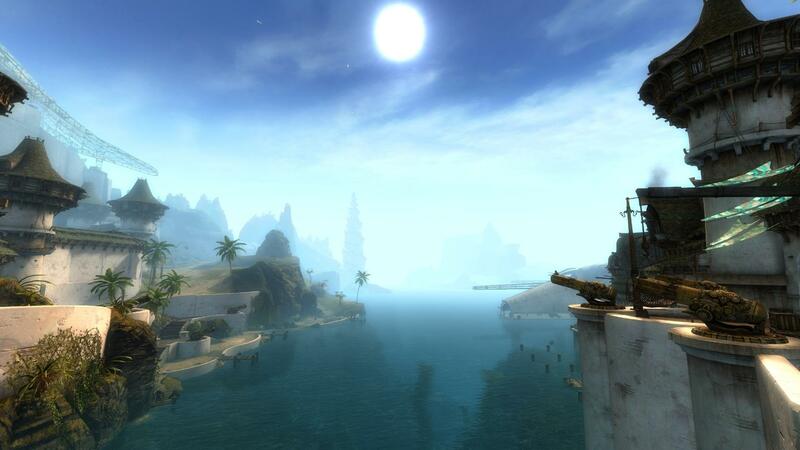 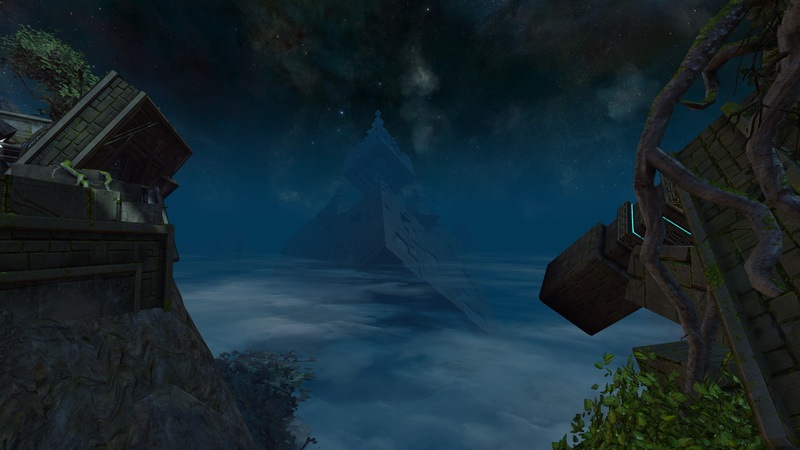 And I must say, the sea from Lion's Arch is lovely.